Shabdon Ki Holi is a funny story with bright illustrations and lively cartoon written in Hindi. Ramesh and Suresh are two siblings who love to blabber and find it very funny. But this holi they experience a adventure like never before and meet entertaining creatures/jeevs who are lot of fun but their vocabulary is very limited. See how both siblings go from blabbering to teaching Bandhu, Pratham and his fellow creatures the usage of words - featuring bright and fun illustrations in the backdrop of holi festival. Shabdon Ki Holi is available at Amazon. Thank you for the opportunity to present myself on your distinctive blog and exceptional readers. I and my wife Sujata hail from India. We migrated to the United States along with our own memories of childhood and youth. Now that we are parents, just like every immigrant we crave to introduce our child to the culture and values of our upbringing. Yet it is challenging to teach something while you are in the midst of adjusting to a different culture yourself. We both work in different disciplines and have different styles and backgrounds, but it is the upbringing of our son that brings us on the same page. That exact place where we meet is captured and reflected in our stories, where I, Subhash can express in words, and Sujata can illustrate them beautifully. Where I put it in black and white, she adds color to it. You get the idea! These stories are our attempt to share a glimpse of our childhood days with both our sons. They are our inspiration to write short stories that have meaning to them and provide teaching in some shape or form. 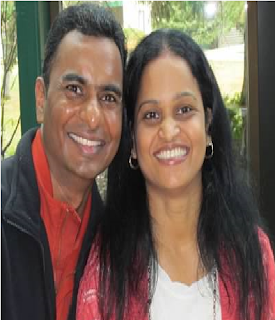 I work as an IT Architect and Sujata is a Financial Analyst. Beyond our work life we spend most of the time with our kids, that is not so much of a cliché but just the fact. We don’t believe spending lot of time in front of TV, our family is restricted to may be once a week an hour of TV. In fact our kids also don’t crave for it all that much anytime given a choice with going out on a bike ride/soccer vs TV they make the right choice. I have a philosophical answer to your question. There is a lyricist in Hindi movie industry (Bollywood), in his early days he wrote lots of hits movie where central theme has been lots violence and they were mostly based on revenge and resentment. In fact he is credited as someone who brought the concept of angry young man as a lead character to Indian movies. But after he got married his stance changed completely and he started to write romantic songs. Over the years he has written many romantic songs and they are all very touchy. Lyrics are so rich that you can enjoy them without the music. I want to believe that having a son in Arya, did that to me. He made a writer out of me. I always used to make up and tell stories to Arya, mostly by observing him and then trying to teach him using stories as mode of communication. But as he started to grow older he would remember not just stories but words and every time I narrate a story he would remind me that my story/dialogues have changed. That forced me to actually write it down and then read those stories to him that way consistency was there. Writing is a fun journey with no end in sight. Yet every time you write, it gives you that satisfaction of reaching your destination. You cannot compare that feeling to anything else in life. It holds its unique position. Right from the beginning when you conceive the idea of a story to the time you see your fully formatted/designed book it’s thrilling. In order to write something basic comes from a conception of a simple idea but you will notice as a writer once you start to write then it starts to get complex. Most pivotal point is to ensure that you keep it simple and no matter how enticing it is stick to your idea. This logic holds true for everyone be it children’s book or any other genre. It gets so tempting to branch out thinking it that it would be so much more fun but keeping it simple always hits the mark and conveys your message loud and sound. Shabdon Ki Holi is a great example of this, idea is very simple to convey kids what blabbering is and importance of using words. I have introduced fictional monsters/“jeev” named Bandhu and Pratham, in my story to bring home the message. As you see with portrayal of these characters and the fun activities they engage in, it is very tempting to take your story in many different directions and make it even more humorous which for sure would be entertaining but it will take you away from the core message. So in this story you will see all the entertainment and fun revolves around this simple message. Now as a “published author” focus changes a little bit from writing to marketing, being able to reach your audience and let your story be heard grabs your effort. 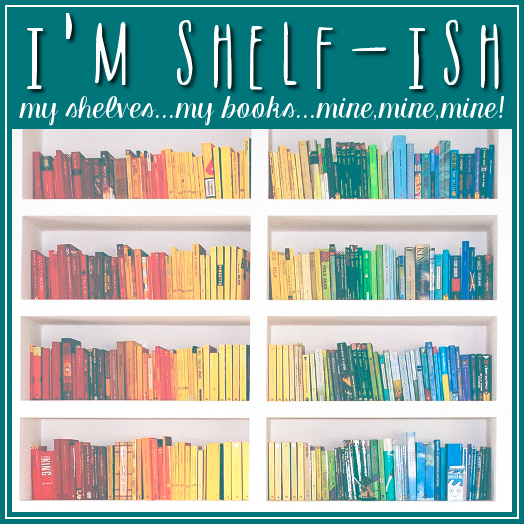 This is where a distinguished platform like “I’m Shelf-ish” comes to our rescue. 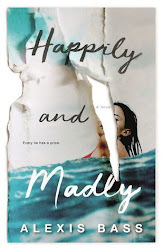 So thank you for this opportunity to connect with you vivid readers. I know for many it would be sunset by the beach, rainforest, treehouse on the mountain or even café in the city street, but for me it happens to be around my family. More time I spend with them more quality content I can produce. If you take me away and put me in one of those popular writer spots I will deliver nothing. Now you are just teasing me, as a parent of 2 kids who has a day job, tons of errands and then writes, having 4 extra minutes would be plenty. But if I get 4 hours of time and don’t have my kids around I would probably pick up a book to read or watch a nice action movie. All my stories are set with Indian background. My first book Bargad was set in a traditional Indian village setting progressing towards a modern Indian town. Second story The Magic of friendship/Anokhi Dosti was set in a forest named Tadoba which is a real tiger preserve from where I grew up. I love the wooded environment and it always intrigues me and motivates me to write stories around animals. Now I should add that when I say around animals I don’t literally mean sitting around animals that is a very scary thought. But my future story will take me outside of my comfort zone and probably put me in medieval times among Royal types. Back to your present book, Shabdon Ki Holi, how did you publish it? 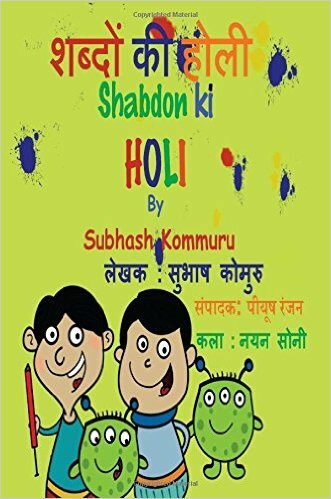 Shabdon Ki Holi is a self-published book and a collaboration with myself as an author, Nayan Soni as illustrator and Piyush Ranjan as an editor. This is second book for myself and Nayan together. Our first title Chatur (Hindi) is a huge success and continues to engage our readers. In Shabdon ki Holi, Nayan Soni has done wonders for illustration. He is cartoonist and his style is fun and casual and speaks to kid directly. 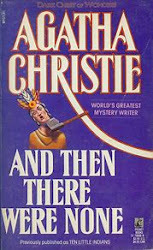 This book in particular is very home for him as far as style goes. He is characterization of Jeevs Bandhu and Pratham is absolutely stunning and true to the nature in the story. It almost feels like he brought his inner self to life in those characters. When you look at expressions of each of the characters they are mind blowing. Piyush Ranjan has edited 3 other titles for me and Shabdon Ki Holi will be his fourth. He does a fabulous job in bringing right content to the story. Piyush has a command on Hindi language. I have read some of his poems and this is in fact my 4th book with him. While my stories are simple, keeping language simple is equally important and Piyush does a great job of playing with simple words while conveying important message. Shabdon Ki Holi is a story which starts off with a festival celebrated widely in India so my book also starts up with a common Indian house but later it navigates into anything but common leave alone home. It travels into a mysterious world which is not discovered yet but it’s one full of fun, friendly and engaging creatures. Why was writing Shabdon Ki Holi so important to you? Every person hits a stage in their life, where they like to blabber and believe that blabbering is fun. As a parent when you see your young one engage in this it gets very frustrating not just because it is annoying but that habit closes some channel for communication. In a tender age when their young minds are capable of learning multiple languages seeing them wasting it on blabbering is truly frustrating. Shabdon Ki Holi is an attempt to express that concern for the parents. It’s a story that every family every parent has to deal with and Shabdon Ki Holi will provide you required tool to deal with the situation. Best ideas for all my stories come from India, land rich in culture, tradition and most of all festival. Living in United States as an immigrant we crave to pass on those traditions to our young ones but often it gets filtered to certain festivals like Diwali and if you try too hard may be one or two more. But my stories takes them beyond those festivals alone like Bargad talks about Vat Savitri, The Magic of Friendship/Anokhi Dosti bring Kojagiri and Shabdon Ki Holi talks about Holi (Festival of colors). And it does not stick with just knowledge sharing or “my opinion” on how a festival is observed that can be easily done by a simple google search but my stories get into meaning behind those festivals and provide an additional insight. Thank you so much for giving me the opportunity to share my story with your vivid readers. I hope you enjoy "Shabdon Ki Holi".